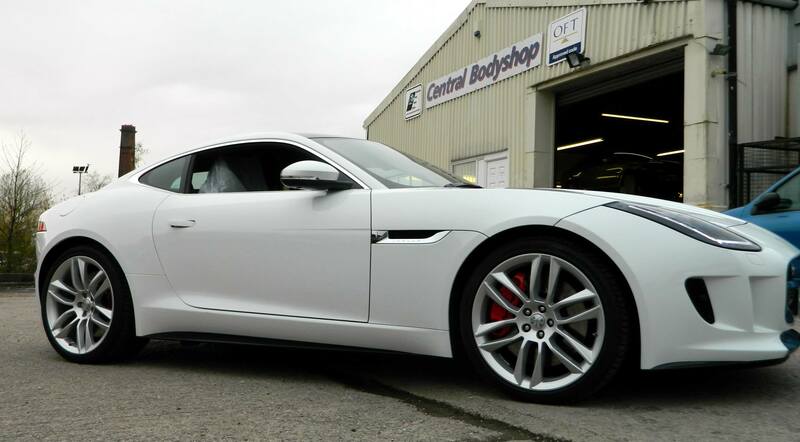 Central Bodyshop Ltd is based in Chorley and has been established as a specialist paint and body repair facility for over 30 years during which time it has developed a wealth of vehicle manufacturer product knowledge and technical expertise. 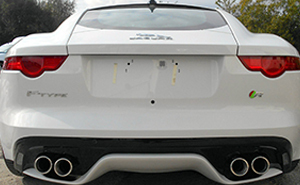 In addition to standard cosmetic body repairs the company has established a dedicated technical repair workshop for the advanced and complex structural aluminium and composite repairs, using the most modern materials and methods. We are a family run business with enthusiastic and friendly staff. We believe that it is important to take your vehicle to a repairer you can trust. 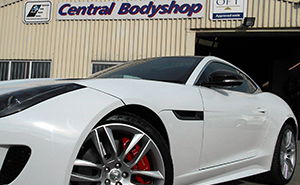 Central Bodyshop repairs every car to extremely high standards every time. The work is completed by specialists, who will restore your vehicle to the same degree of safety, strength and appearance. Central Bodyshop likes to sponsor local events and charities within the area and believes in helping Chorley and its surrounding areas. At Central Bodyshop we pride ourselves in building long lasting relationships with vehicle manufacturers and local dealerships. 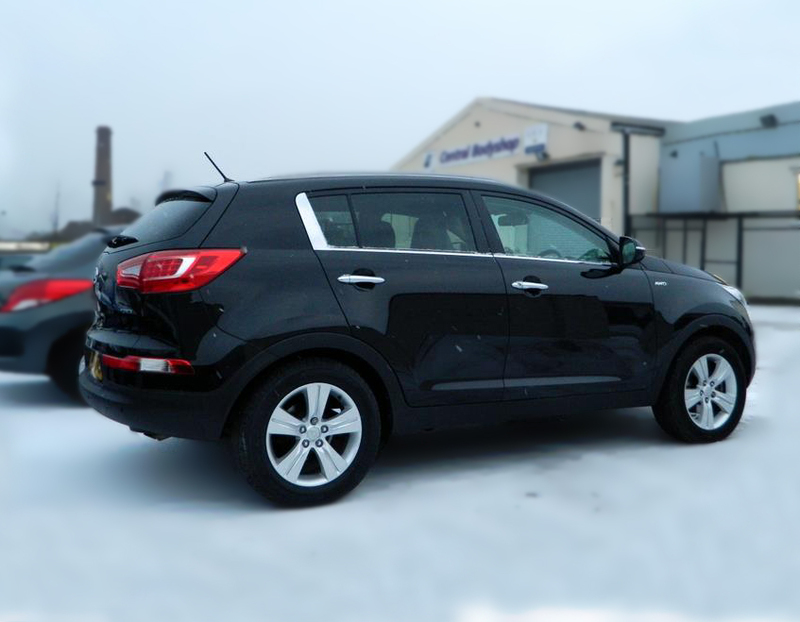 We work on a all makes and models of car and deliver an excellent service. Central Bodyshop are Nissan approved. This means that the company meets certain criteria. This includes avast amount of health and safety checks and expertise in working with Aluminium. This specialist approval enables the business to have received the extensive, challenging and detailed training in the use of the Aluminium bonding and riveting equipment and techniques. 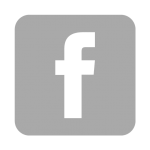 Additionally we deliver professional aluminium welding, and are formally licensed to repair all Nissan vehicles which have aluminium panels or an Aluminium chassis structure and still retain their manufacturers warranty. Amongst manufacturer approvals we have many insurance approvals too which means many on site random checks. This ensures that the work we carry out is inline with their guidelines. Having so many insurance approvals makes communicating all the more easier with the insurance companies giving you a hassle free repair. With car design becoming ever more complex, manufacturers are looking towards lighter materials. Aluminium is being used very extensively as it is lighter, and when impacted absorbs twice the energy compared with that of steel. 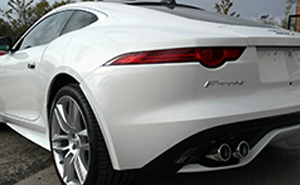 Many modern cars have Aluminium panels which require specialist repair methods and equipment. 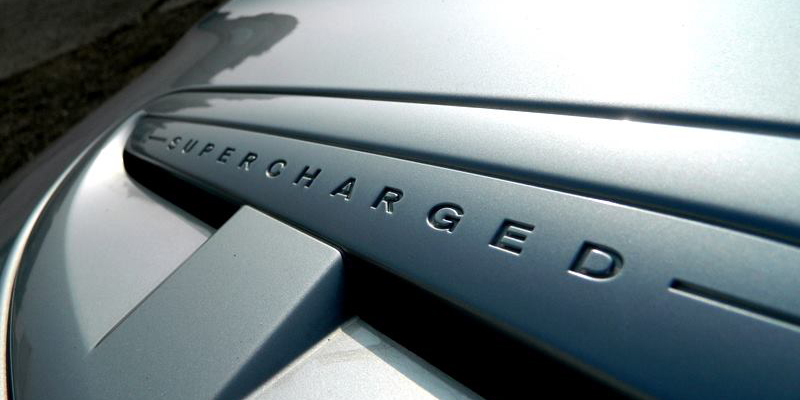 Audi, BMW, Jaguar and Mercedes are just a few of the cars on the road today made using Aluminium. 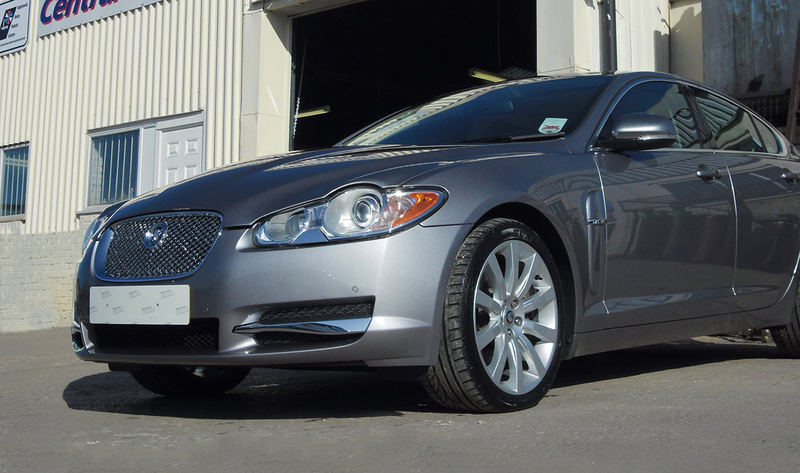 As your car is valuable to you, it is vital to ensure it is placed with a repairer who has invested appropriately to repair aluminium effectively and guarantee their work. We are proud of our investment in these facilities and welcome our customers to talk to us about how we repair to a standard that helps maintain the value of their investment. We have separate Aluminium work bays to prevent cross contamination from the steel to aluminium and even seperate tool boxes and equipment. High-Tech straightening and measuring apparatus to ensure accurate steering suspension and chassis alignment. The latest welding systems to work with the modern metals used by today’s motor manufacturers. Advanced paint mixing and application facilities capable of matching exactly any one of thousands of shades of paint finish. High technology drying facilities to harden and cure the paint work and provide the perfect finish every time. Two spray booths to maintain temperature control for best application results. Separate work bays for aluminium. Spectograph colour matching ensuring that we can match any and every colour on the market. Code of Practice We operate under a Code of Practice agreement with the Office of Fair Trading. Member of Vehicle Builders and Repairers Association Ltd We have demonstrated that certain quality objectives and policies satisfaction are being achieved. Members of the Motor Vehicle Repairers Association A body trading union who provide expert specialist support to all vehicle repair businesses and have links with repairers, insurers and government agencies. They help to set the quality standard.